Android Police heard about the issue and was just as "successful" with its own test. An editor also managed to break the pen detection mechanism on his Note 5 when he stuck the stylus in backwards and forced it back out. (He subsequently got the pen permanently jammed while making the demo video, below.) We'd agree with his assertion that it's a design blunder, as it's so easy to put the pen in backwards that a fair few folks will no doubt do it by mistake. 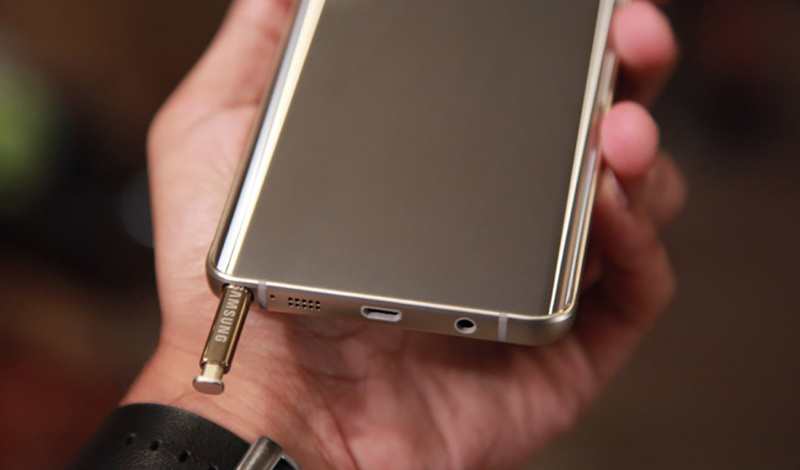 As for what, if anything, Samsung plans to do about, we've reached out for more information.